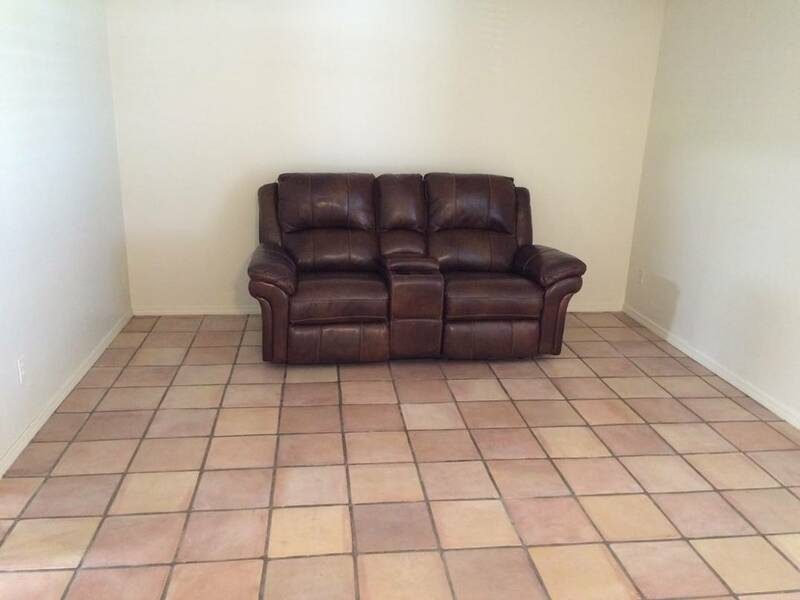 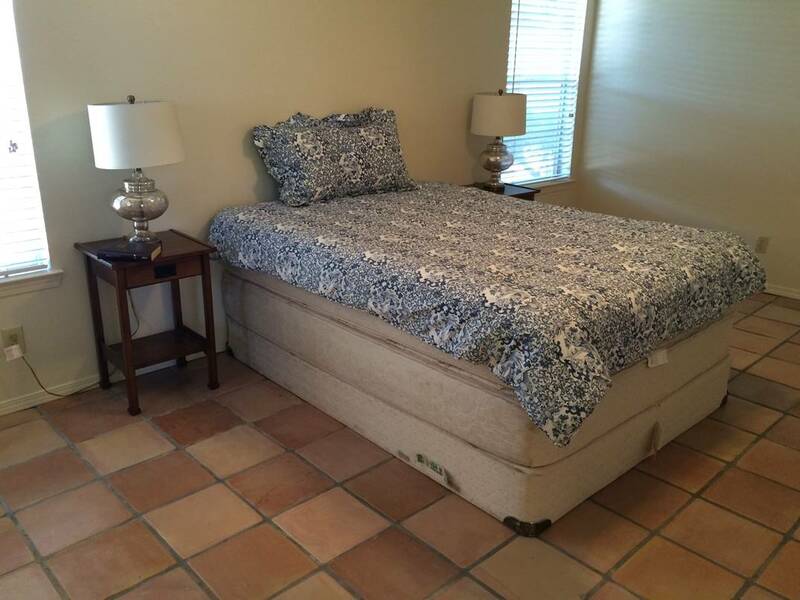 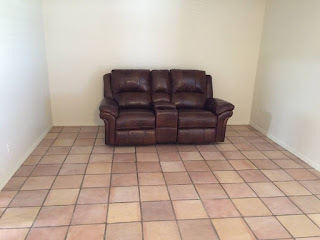 There is no doubt that tasteful furnishings always improves the marketing of a vacant listing. If your Sellers won’t consider a NO COST professional program like Homes In Transition to help breathe life into their vacant listing, at least direct them to a quality staging service that can provide quality basics for a modest price. 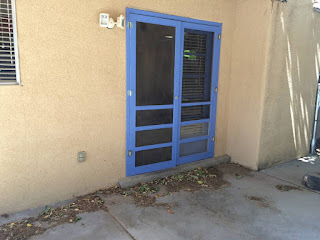 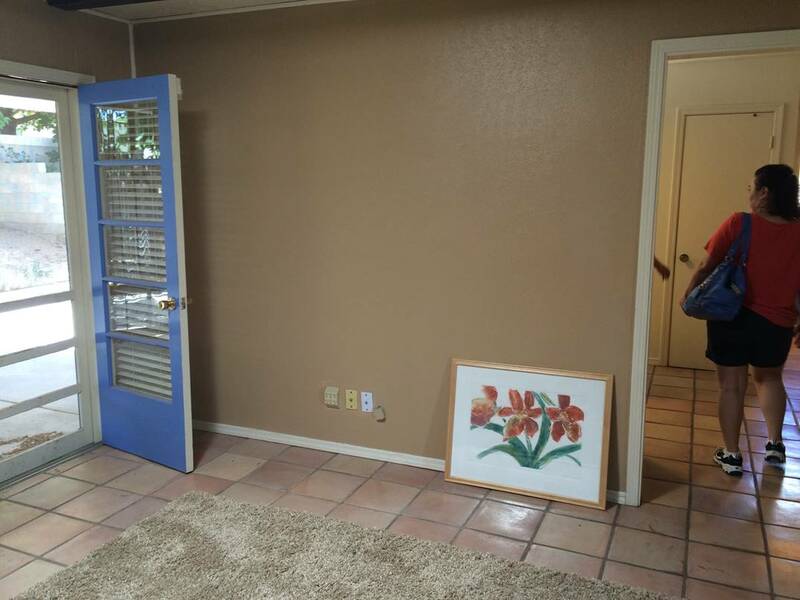 Aside from the HEAVY air freshener and lack of outside maintenance, this "staging” only gives the prospective Buyer the sense that the home is of low quality, it’s being poorly maintained and has hidden issues.